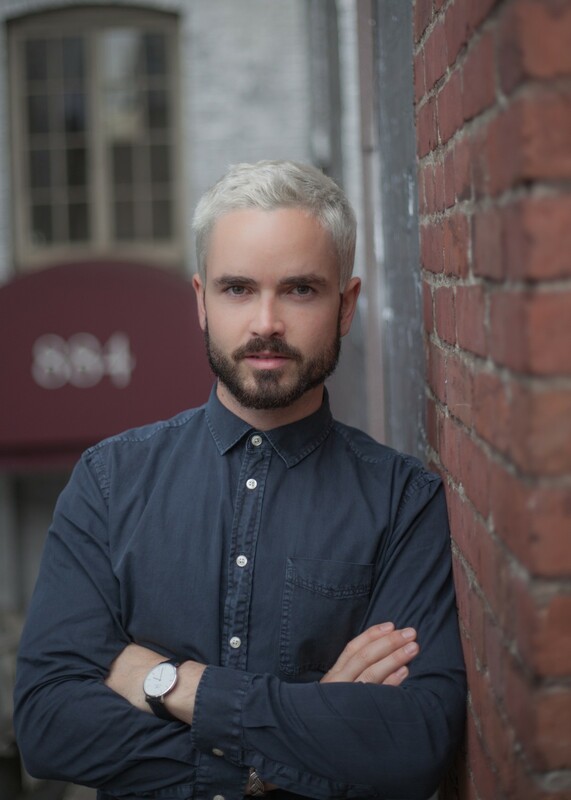 Yaletown’s OPUS Hotel is pleased to announce the appointment of Daniel Burke as the new General Manager of the boutique hotel’s award-winning Italian restaurant La Pentola. Burke joins the La Pentola team from Chinatown’s renowned Bao Bei Brasserie, where he enjoyed a six-year stint in various roles including General Manager. Previously Burke also worked at a range of restaurants during his travels and spent four years at Gastown’s Chill Winston as a server, bartender and then manager. To book a table at La Pentola, please call (604) 642-0557 or visit www.lapentola.ca.